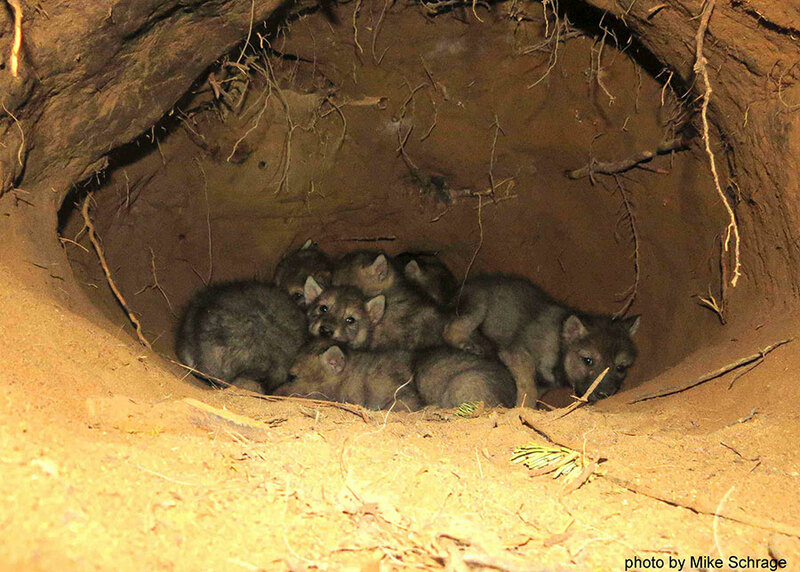 The Wildlife Program is responsible for the management of the Band’s wildlife resources on the Fond du Lac Reservation and in the ceded territories of Minnesota, Wisconsin and Michigan where Fond du Lac retains treaty hunting fishing and gathering rights. Among the various responsibilities for the program are recommending hunting and trapping seasons to the Band’s advisory committees and the Reservation Business Committee, tracking and reporting hunter harvest data, reviewing and commenting on plans and activities which impact the Band’s wildlife resources and liaison work with other state, federal and tribal agencies. In addition, the Wildlife Program engages in habitat improvement projects for wildlife, education and outreach, wildlife disease monitoring, population surveys for a variety of species and various research projects. Much of this work is done in close cooperation with other natural resource organizations as well as other Resource Management Division programs. 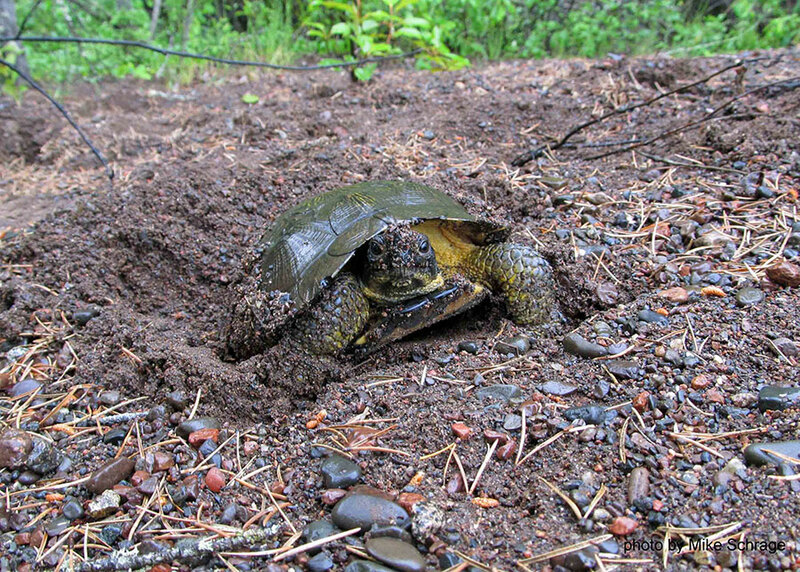 The Wildlife Program has a long history of involvement with wood turtles and moose research and management in the Band’s 1854 Ceded Territory of Minnesota. 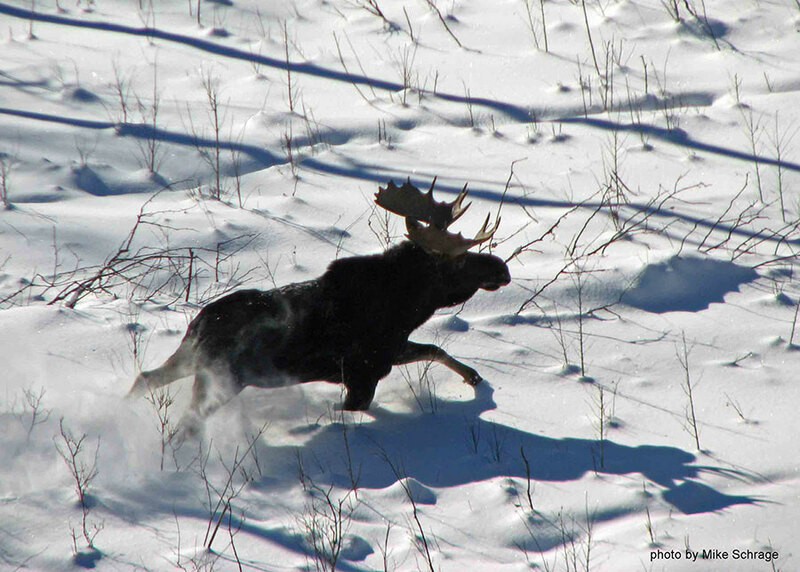 Recent and ongoing research activities include leading an effort with the University of Minnesota and the Rocky Mountain Elk Foundation to investigate the feasibility of restoring elk to northeast Minnesota and cooperating with the Minnesota DNR to study the movements and population dynamics of wolves on the Fond du Lac Reservation. 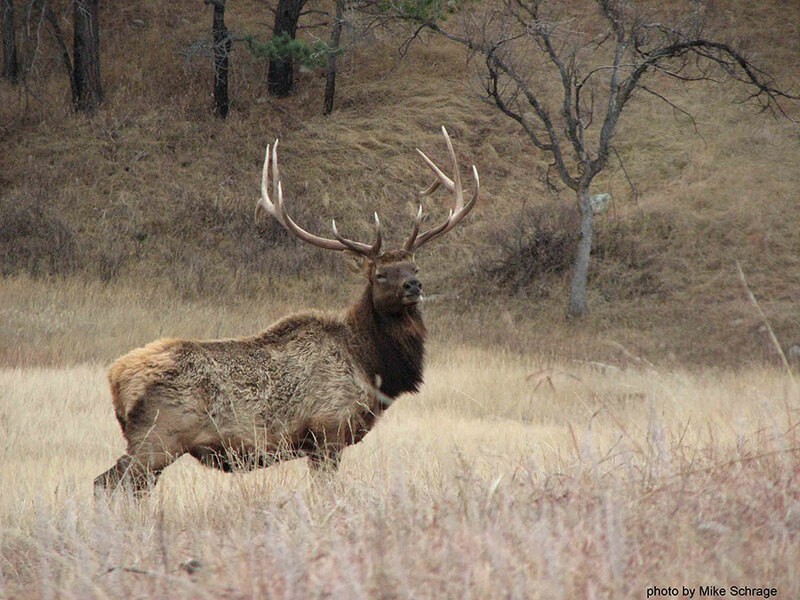 Links to the elk restoration effort are below.